Ever wondered if you do enough physical activity? 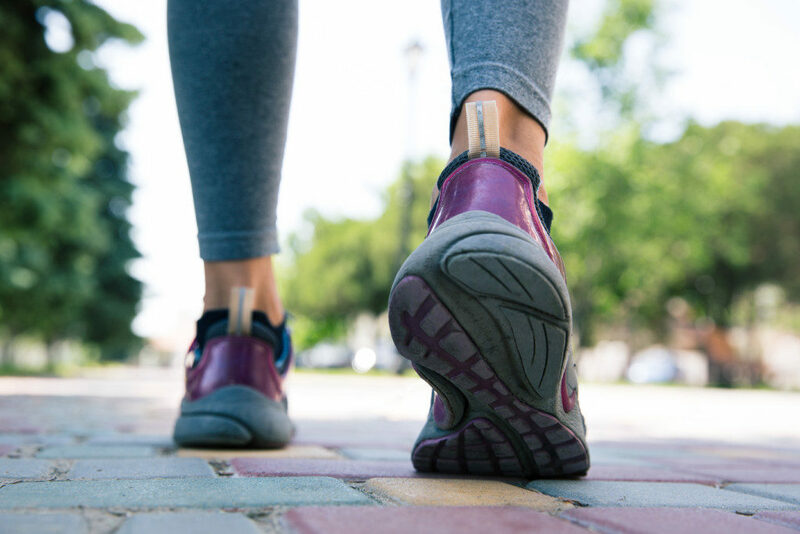 We recently reviewed Australia’s Physical Activity and Sedentary Behaviour Guidelines and found them to be a great reminder of what we need to be doing each week to stay healthy. The Guidelines highlight the importance of getting your body moving and your heart pumping. They also emphasise the negative impact that sedentary behaviour can have on your health. Before you read on, I want you to think about an average day in your life. Would you say you do enough physical activity? Planned and incidental exercise count. Would you consider your lifestyle active or sedentary? Let’s see what the research says. “Doing any physical activity is better than doing none. If you currently do no physical activity, start by doing some, and gradually build up to the recommended amount. If you are trying to make sense of these statements, like I am, then we need to establish what the different intensity exercise actually means. How can you fit this amount of physical activity into your lifestyle? Like most people in this age category, you work full time, commute a fair distance, you’re often behind a computer screen, and between work and children you find it hard to keep fit. As a physiotherapist, I help people just like you to increase their physical activity, and I hear about the above pressures, and others, all the time. It does take a bit of mindful living and forward planning, but the guidelines are achievable for all Australians. Is life as a digital nomad putting your health at risk? Take a moment and think about what physical activity you enjoy doing. Then think about where you can schedule it in. If you create a routine it is more likely to become a lifestyle change. By adding it into things you're already doing, like parking further away from work, it won’t feel like an extra thing to add into your busy lifestyle. Get a bit creative. This, I’m afraid, is the easy part and as I write this blog I have sat for almost 2 hours researching and writing. The guidelines also emphasise that we need to SIT LESS! Even if you have found that you are physically active each day (or will be as of tomorrow!! ), the amount of time spend sitting or lying each day has a massive impact on your health. Sedentary behaviour is associated with poorer health outcomes, including risk of type 2 diabetes. This is where we have to live more mindfully. Think about an average day in your life again. How long do you spend sitting? It could be at your work desk, in front of the t.v of a night, studying at university. How can you change this?